Global View Pharmacy works with you and your doctor if your prescription is not from a U.S. doctor. 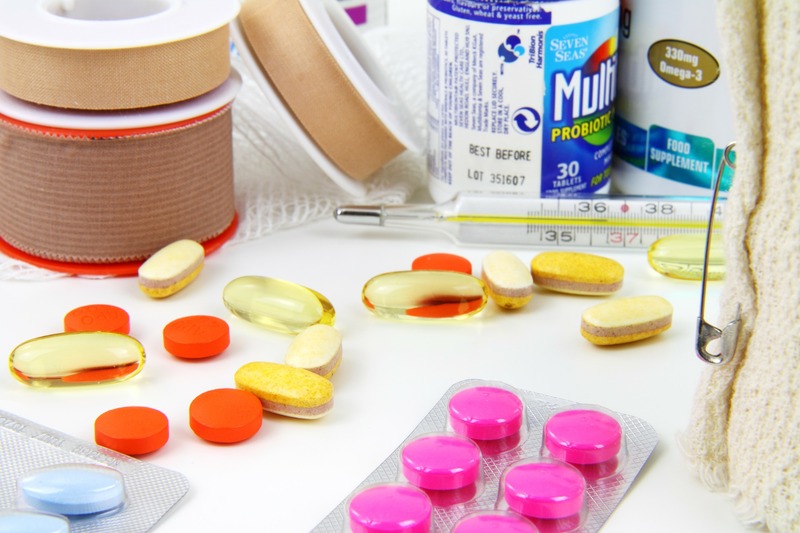 We can send you medicine and medical products directly to your family or hospital in any part of Latin America. 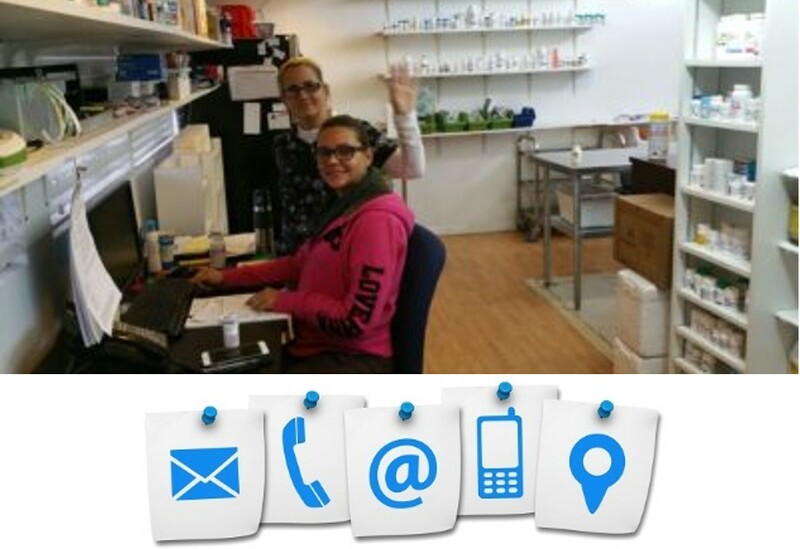 As a local independent pharmacy, Global View Pharmacy is dedicated to servicing its patients. With personalized and accessible service, not always available at large chain pharmacies, the pharmacists and staff at Global View are dedicated to excellent customer service.